Our Little Acres has a waiting list for our Mini Cows for Sale. will ensure you have first choice of calves. If no calves meet your requirements I will gladly refund your deposit. 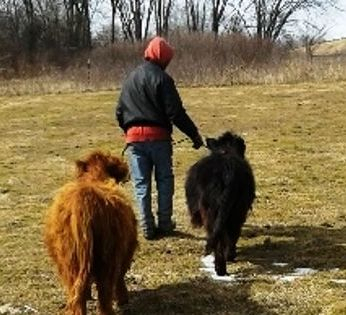 Hair length, small size, and unusual color play a roll in the cost of our calves. All our Calves come with a 1 year Health Guarantee. The picture on the left Raven was 17 months old, the picture on the right she was 2 yrs 5 months. Cinnamon is photo bombing! This seems to be a "favorite" outfit for my hubby. LOL! add a mini cow to your breeding program, or simply own loving mini cow pets. 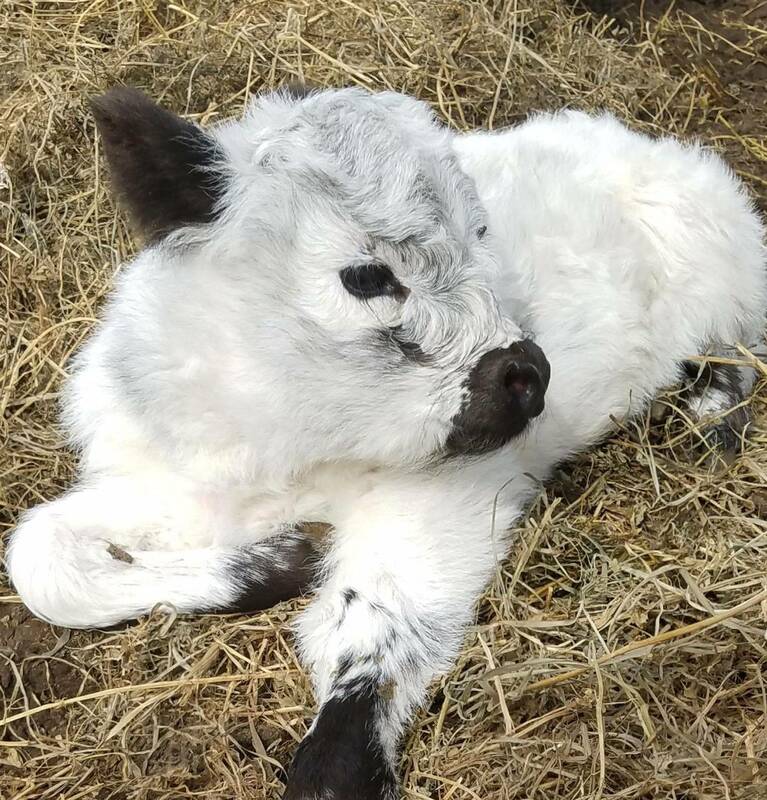 Our Little Acres will work hard to match you with the calf/calves you've been searching for.